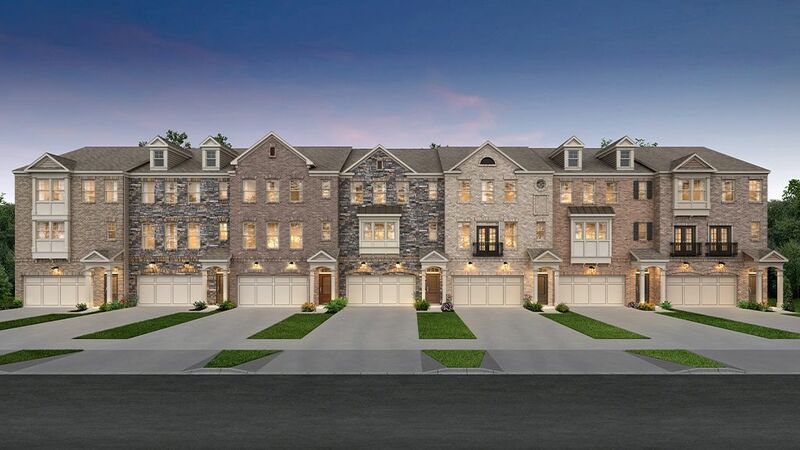 Now Selling in Chamblee – 3550 Townsend by Taylor Morrison – a gorgeous new gated townhome community with chic urban appeal and easy access to boutique shopping, premier dining, entertainment at Town Brookhaven, Buckhead, Dunwoody’s Perimeter Area and more. Here, residents’ are sure to appreciate 3550 Townsend’s luxury townhomes with modern design appointments inside and out.Gated Enclave of Just 39 TownhomesLush Landscaping and a Community Dog Park Walking Distance to Chamblee’s Historic Downtown and New Town CenterEasy Access to the Keswick Park Trail, a Paved Pathway Along the Peachtree CorridorConvenient Chamblee Address Just 2.5 Miles to Town Brookhaven and 5 Miles to BuckheadOwn Your Dream Home at Taylor Morrison’s 3550 Townsend Residents will appreciate the charming appeal of 3550 Townsend’s spacious floor plans with modern design selections and gorgeous exteriors. This community offers a rare opportunity with just 39 thoughtfully planned and beautifully executed three-story townhomes filled with luxury details inside and out. 3550 Townsend offers Taylor Morrison’s popular townhome floor plans, ranging from approximately 2,559 to 2,570 square feet. Home features include up to four bedrooms, 3.5 baths, two-car garages, chef-inspired kitchens, separate dining rooms, luxurious owner’s suites and designer finishes throughout.Schools Near 3550 Townsend Children living at 3550 Townsend will have access to great DeKalb County schools including Montgomery Elementary School, Chamblee Middle School and Chamblee Charter High School.